In my last two articles, I explained why vitamin D is crucial for our health and what you can do to reach normal levels, including tips to be safely exposed to the sun to get your natural daily dose of vitamin D. Now, what if you are outside the whole day? You definitely have to get an appropriate sun protection. And with this, I’m definitely not referring to sunscreens (at least, not the “conventional” ones). In this article, I will write about 1) the problem with sunscreens, 2) natural approaches for sun protection. If you haven’t done it yet, I recommend you to read also Part 1 (where I explain the association between vitamin D deficiency and many diseases, including cancer) and Part 2 (where I give some tips about what to do to reach normal vitamin D levels). As I said previously, science has been showing that the greater the sun exposure and thus, vitamin D status, the less the risk of getting many type of cancers, including skin cancer (as far as you don’t get sunburns). Also, outdoor workers seem to get less melanomas than indoor workers . And what if I tell you that the majority of the sunscreens might do more harm than good? And even more, what if I tell you that there is actually no large studies (meta-analysis) proving that sunscreens protect against skin cancer? – they block the UVB, and therefore the synthesis of vitamin D by our skin . – although they block the UVB, some do let the UVA pass through (therefore, you might still get sun tan but still be vitamin D deficient). And there is increasing evidence of the role of UVA in aging and possibly in melanoma [4, 5]. – many people that use sunscreen tend to stay in the sun for longer periods, because they think they are “protected”, and then, they actually end up getting a sunburn. – as I said, there are no large studies (meta-analysis) proving that sunscreen use protect against skin cancer. – Benzophenone-3 (also known as oxybenzone): this compound rates the highest in the Environmental Working Group (EWG) hazard score. The EWG writes in their website “acts like estrogen in the body; alters sperm production in animals; associated with endometriosis in women” . – Ethylhexyl methoxycinnamate (also known as octyl methoxycinnamate or octinoxate): this one takes the second place in the EWG hazard score. It has hormone-like activity, it is associated with reproductive system, thyroid and behavioral alterations in animal studies . – homosalate: disrupts estrogen, androgen and progesterone . Another ingredient present in sunscreens and that you will want to avoid is vitamin A or its derivatives retinol and retinyl palmitate. 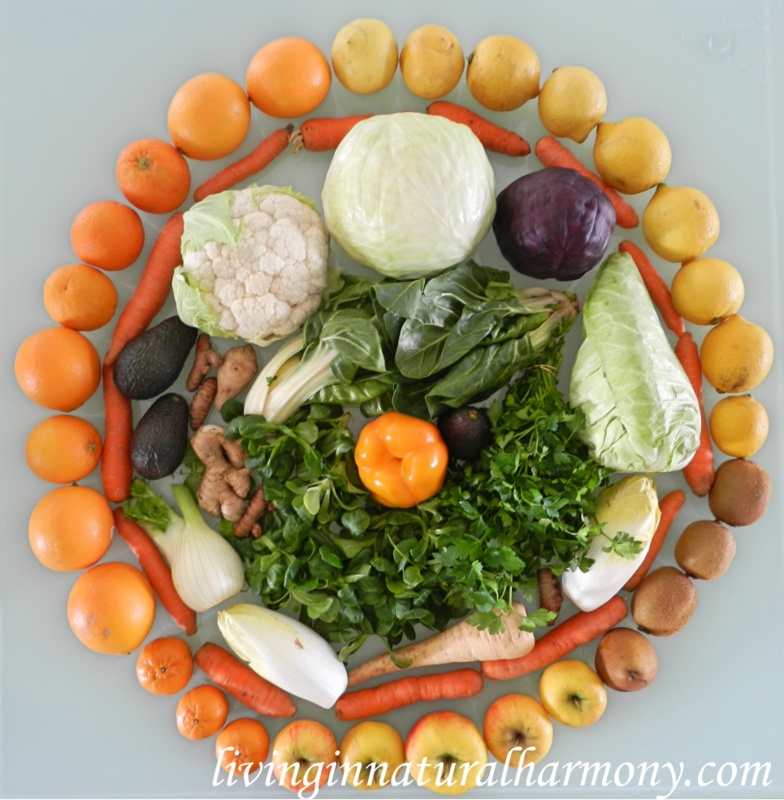 Vitamin A is a crucial vitamin for us, but only when provided in foods. In sunscreens (or other cosmetics), it has been found to increase the development of skin tumors and lesions when applied to the skin in the presence of sunlight . So watch out for those also. I give you this list so that every time you want to buy a sunscreen, you know what’s in the list of ingredients (at least some of them). But these are only some of the compounds present in sunscreens. If you look at the list of ingredients of your sunscreen, you will see many more chemicals, that were most likely never proven to be safe, and whose names we are not even able to pronounce. I definitely don’t want to have that on and in me (because the majority of chemicals you put on your skin go inside your body). Do you? And be aware that many of these chemicals are also present in other cosmetics, such as face creams and foundations. Another very relevant issue and that I found particularly shocking is that these chemicals were found in over 85% of breast milk samples!! This indicates that developing fetus and newborns are being exposed to these substances, that are not even proven to be safe on adults (quite on the opposite) let alone babies! If you are interested in this topic, I recommend you read this report from the EWG  and this report from the Danish EPA . There are indeed situations in which we do need some kind of protection, because we need to be in the sun during many hours and we definitely want to avoid sunburn. So, what can we do? Of course, there are times in which you might not realize that you are having too much sun. Or where you cannot use clothes or hats. For example, when you are in the sea / pool / river for a longer period of time – you are fresh and so, you don’t notice that the sun is burning. In this case, I recommend you monitor the time and go to the shade after the time you set. As I mentioned in the previous article, about 20-30min of sun exposure at solar noon should be enough to produce vitamin D. But this duration depends on your skin pigmentation (meaning that if you have lighter skin, you should stay less time, and if you have darker skin, you should stay longer). For more information regarding this topic, please read my previous article. However, what if you really want to stay in the water during a long time (or have to)? Then do use a natural sunscreen. There are some situations in which you are left with only the option of putting sunscreen, since you cannot go to the shade. For example, when you are doing some water or winter sports (like skiing). Here, I do recommend you use a natural sunscreen. And what do I mean with “natural”? There are many sunscreens in the market which have written in big letters “natural”…it’s a good marketing strategy. However, do not let yourself being misled by the word “natural”. Look always at the ingredient list! I told you in a previous article that you should always check the ingredients of the foods you buy. The same holds for cosmetics – this is really important. Natural sunscreens should contain only natural oils, (such as coconut oil, shea butter, almond oil, carrot seed oil, raspberry seed oil – these have already a solar protection factor by their own), and zinc oxide. (but make sure that it is not the nanoparticle version). 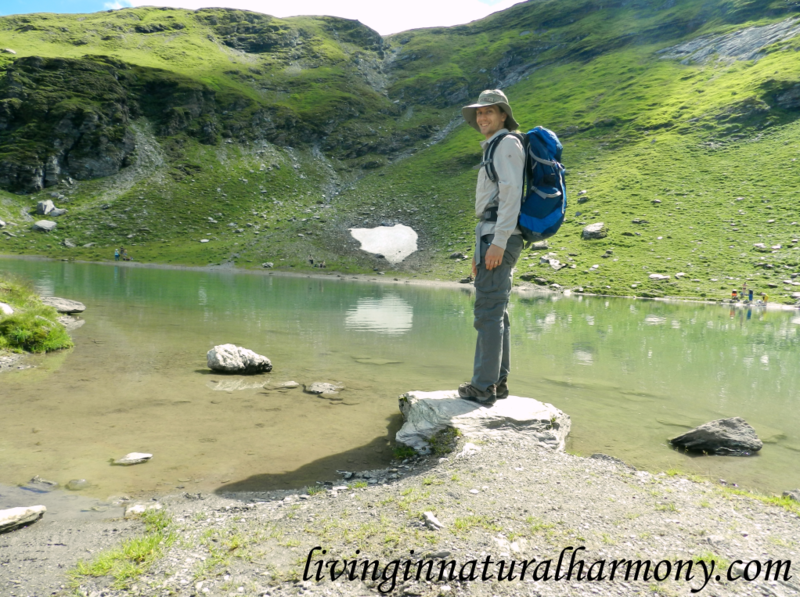 Some people think that all “mineral sunscreens” (in opposition to the chemical sunscreens mentioned above) are natural. In many cases, they are much better than the chemical ones. But in other cases, they might be a mixture of chemicals and minerals. In other cases, they might still contain some kind of ingredients that are not really natural or eco-friendly. So, please look for sunscreens whose list of ingredients contains only natural oils and non-nano zinc oxide. You can also make your own sunscreen 🙂 I will in the future post an article here about how to make your own sunscreen. You definitely should also use an “internal” sunscreen: a healthy diet with plenty of fresh raw vegetables and fruits. This will provide your body many antioxidants that help you fighting the free radicals caused by sun damage and that could lead to cancer. There are specific compounds present in vegetables and fruits which provide us an internal protection against UV radiation: for example, carotenoids , such as β-carotene, present for example in yellow and orange vegetables and fruits like carrots, sweet potatoes, peaches, mangoes, papayas and pumpkins. Also, B-vitamins do also help to prevent skin cancers [14, 15]. On the other hand, people who eat diets rich in processed foods, full of sugar and unhealthy oils are more prone to get skin cancer [16-18]. One of the things that I noticed when I changed my diet to a sugar-free and wholefood diet was that my skin got much more tolerant to the sun. Profit from the summer time, get outside and get your safe natural dose of vitamin D. Sunlight is essential for us, and if done properly, being exposed to the sun is one of the best things you can do for your health. But please be careful not to overdo it. You absolutely want to avoid sunburn and at the same time optimize your vitamin D levels. Avoid using sunscreens and if really necessary, then look for a natural one with zinc oxide and natural oils and that does not contain the substances listed above (or others that are difficult to pronounce – that’s my general rule of thumb). Eating a healthy diet will also help you protecting your skin and prevent skin cancer. Now I would like to hear from you :). What do you do to naturally protect yourself from the sun? M. Krause, A. Klit, M. Blomberg Jensen, T. Soeborg, H. Frederiksen, M. Schlumpf, W. Lichtensteiger, N. E. Skakkebaek, and K. T. Drzewiecki, “Sunscreens: are they beneficial for health? An overview of endocrine disrupting properties of UV-filters,” Int J Androl, vol. 35, no. 3, pp. 424-36, Jun, 2012. J. K. Rivers, “Is there more than one road to melanoma?,” Lancet, vol. 363, no. 9410, pp. 728-30, Feb 28, 2004. L. Y. Matsuoka, L. Ide, J. Wortsman, J. A. MacLaughlin, and M. F. Holick, “Sunscreens suppress cutaneous vitamin D3 synthesis,” J Clin Endocrinol Metab, vol. 64, no. 6, pp. 1165-8, Jun, 1987. R. Haywood, P. Wardman, R. Sanders, and C. Linge, “Sunscreens inadequately protect against ultraviolet-A-induced free radicals in skin: implications for skin aging and melanoma?,” J Invest Dermatol, vol. 121, no. 4, pp. 862-8, Oct, 2003. D. E. Godar, R. J. Landry, and A. D. Lucas, “Increased UVA exposures and decreased cutaneous Vitamin D(3) levels may be responsible for the increasing incidence of melanoma,” Med Hypotheses, vol. 72, no. 4, pp. 434-43, Apr, 2009. D. E. P. Agency, “Survey and health assessment of UV filters,” http://i2.cdn.turner.com/cnn/2016/images/04/14/978-87-93352-82-7.pdf, 2015. “The Trouble With Ingredients in Sunscreens,” http://www.ewg.org/sunscreen/report/the-trouble-with-sunscreen-chemicals/#.WYRX-1FpyUk. “The Problem With Vitamin A,” http://www.ewg.org/sunscreen/report/the-problem-with-vitamin-a/#.WYSe3lFpyUk. “Sunscreens may be harmful,” https://www.ethz.ch/en/news-and-events/eth-news/news/2015/02/sunscreens-may-be-harmful.html. E. Manova, N. von Goetz, and K. Hungerbuehler, “Aggregate consumer exposure to UV filter ethylhexyl methoxycinnamate via personal care products,” Environ Int, vol. 74, pp. 249-57, Jan, 2015. E. Manova, N. von Goetz, and K. Hungerbuhler, “Ultraviolet filter contact and photocontact allergy: consumer exposure and risk assessment for octocrylene from personal care products and sunscreens,” Br J Dermatol, vol. 171, no. 6, pp. 1368-74, Dec, 2014. M. Schlumpf, K. Kypke, M. Wittassek, J. Angerer, H. Mascher, D. Mascher, C. Vokt, M. Birchler, and W. Lichtensteiger, “Exposure patterns of UV filters, fragrances, parabens, phthalates, organochlor pesticides, PBDEs, and PCBs in human milk: correlation of UV filters with use of cosmetics,” Chemosphere, vol. 81, no. 10, pp. 1171-83, Nov, 2010. W. Stahl, and H. Sies, “beta-Carotene and other carotenoids in protection from sunlight,” Am J Clin Nutr, vol. 96, no. 5, pp. 1179S-84S, Nov, 2012. A. C. Chen, A. J. Martin, B. Choy, P. Fernandez-Penas, R. A. Dalziell, C. A. McKenzie, R. A. Scolyer, H. M. Dhillon, J. L. Vardy, A. Kricker, G. St George, N. Chinniah, G. M. Halliday, and D. L. Damian, “A Phase 3 Randomized Trial of Nicotinamide for Skin-Cancer Chemoprevention,” N Engl J Med, vol. 373, no. 17, pp. 1618-26, Oct 22, 2015. S. L. Zhang, T. S. Chen, C. Y. Ma, Y. B. Meng, Y. F. Zhang, Y. W. Chen, and Y. H. Zhou, “Effect of vitamin B supplementation on cancer incidence, death due to cancer, and total mortality: A PRISMA-compliant cumulative meta-analysis of randomized controlled trials,” Medicine (Baltimore), vol. 95, no. 31, pp. e3485, Aug, 2016. R. Katta, and S. P. Desai, “Diet and dermatology: the role of dietary intervention in skin disease,” J Clin Aesthet Dermatol, vol. 7, no. 7, pp. 46-51, Jul, 2014. H. S. Black, “The role of nutritional lipids and antioxidants in UV-induced skin cancer,” Front Biosci (Schol Ed), vol. 7, pp. 30-9, Jun 01, 2015. H. S. Black, and L. E. Rhodes, “Potential Benefits of Omega-3 Fatty Acids in Non-Melanoma Skin Cancer,” J Clin Med, vol. 5, no. 2, Feb 04, 2016. Imagine a piece of glass from a broken bottle wall. Imagine that iit s colored (like sunglasses) and that you may protect your eyes, or your skin, just putting them behind the glass. This glass could be milled to powder and without loosing its properties will not penetrate into your skin and – being not soluble- will not either bother the environment. And, finally, imagine that his protection would be in the range of UVB, but produced not immediately but after receiving let’s say 15-20 minutes of sun radiation (like the sunglasses that were getting darker with the light). We could call it a “sunscreen with a transient or faddish window effect” around 300 nm. 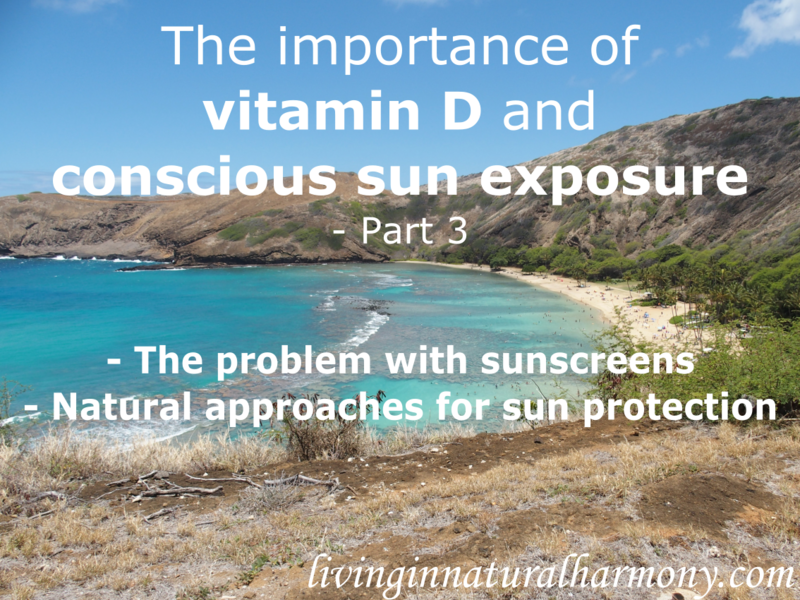 Considering that it will allow the synthesis of vitamin D- for a while- an after will protect you as an usual UVB sunscreen, would you recommend this to correct vitamin D deficiency in the sun?